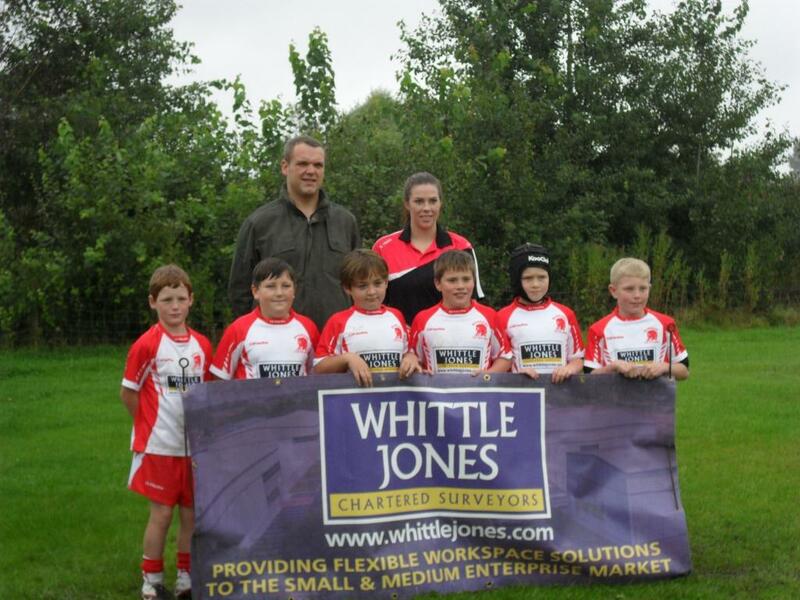 Whittle Jones are delighted to sponsor local rugby team, Leyland Warriors. The company has donated funds to supply the club with six new teams kits for players aged 8 to 15 years. For the full press release please click here. 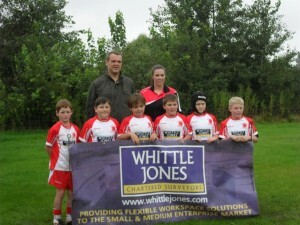 Whittle Jones Sponsors Leyland Warriors. Simon Walmsley Management Surveyor at Whittle Jones North West is pictured with one of the teams. Whittle Jones has also recently sponsored, Eccleston Bowling club’s annual Carrington competition. The company has been sponsoring the competition for over 15 years. This year’s event ws held on Saturday 15th September, and John Marrow, Regional Property at Whittle Jones North West was on hand to present the trophy to the winner.